A selection of WE AND THE COLOR’s best interior design features from 2015. The year is alomst over, only 3 days left. Today it’s time to announce the selection of WE AND THE COLOR’s best interior design features in 2015. 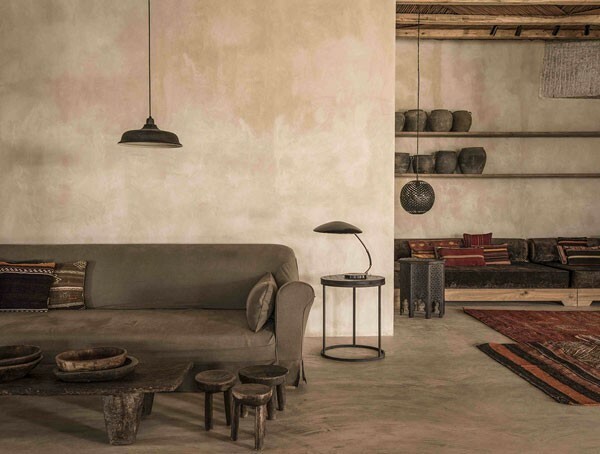 The versatile hand-picked selection is packed with inspiring ideas for your home as well as beautiful furnishings such as seatings, lamps, a desk, and a special rack system. Enjoy our selection of WE AND THE COLOR’s best interior design features in 2015. Inspiring interior design with beautiful styling concepts by Annabell Kutucu. 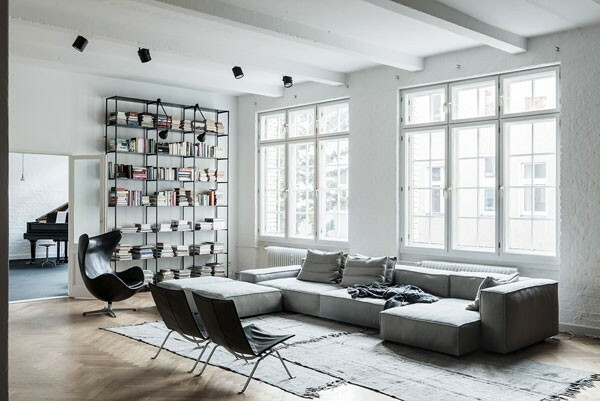 Annabell Kutucu is a German interior design expert who lives in Berlin. 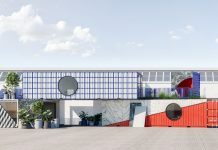 She developes amazing styling concepts for both private homes as well as public facilities and the hospitality industry. Her concepts look unique and outstanding in several ways. With a sense of classic and current trends, she creates beautiful living concepts for contemporary homes. You can see more of here concepts here. Home interior design inspiration with beautiful styling concepts by Annabell Kutucu. 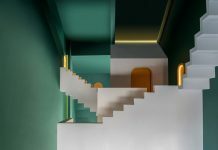 Interior design, styling, and experience concept by Annabell Kutucu and Michael Schickinger in collaboration with K-Studio Architects for Scorpios Mykonos. Next in our list of best interior design: The Decresc series, a sophisticated example of Japanese furniture design by Kazuya Koike. 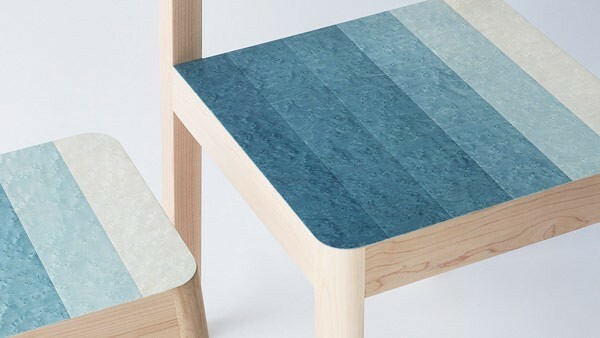 Kazuya Koike is an Osaka, Japan based product, industrial, and furniture designer. 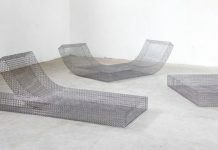 He has created the Decresc seating series for a material design exhibition held in Material Connexion Tokyo during Tokyo Design Week. 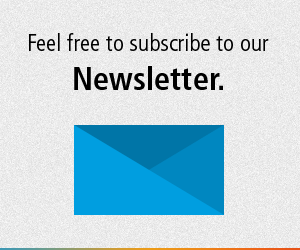 You can get further information on WE AND THE COLOR. The Decresc series, a sophisticated example of Japanese furniture design by Kazuya Koike. 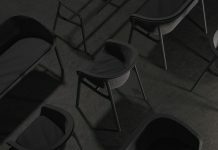 The Osaka, Japan based product, industrial, and furniture designer has created the Decresc seating series for a material design exhibition held in Material Connexion Tokyo during Tokyo Design Week. A unique do-it-yourself designer chair by Carlos Cardoso made of skateboard decks. Carlos Cardoso is a Lisbon, Portugal based designer. 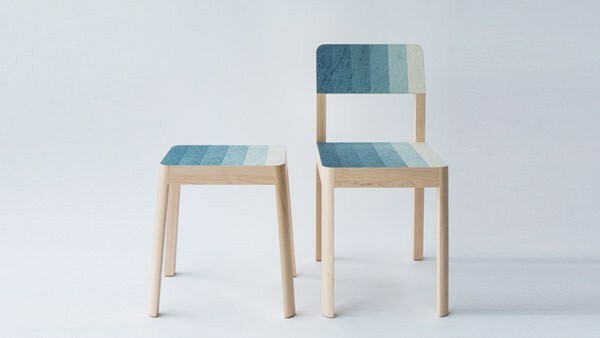 He has created this super stylish designer chair of pine wood slats and blank skateboard decks. The black leather upholstery ensures a perfect finish and provides a noble look. 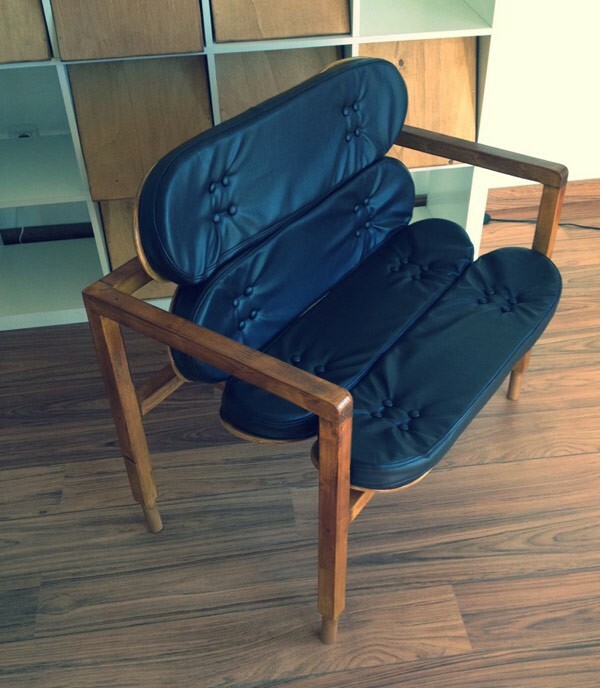 You can see more images of the chair here. 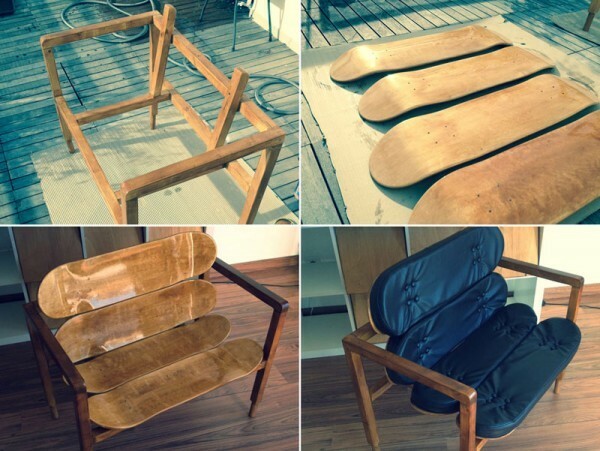 A super stylish do-it-yourself designer chair by Carlos Cardoso made of wood and blank skateboard decks. 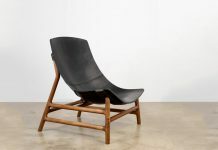 The chair was made of pine wood and some blank skateboard decks as well as black leather upholstery. Beautiful product and interior design by Luis Luna. Luis Luna describes himself as a full time dreamer and occasional storyteller, but primarily he is an industrial and interior designer. Luis Luna lives and works in Durango, Mexico. 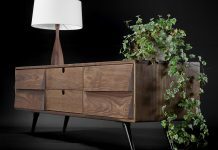 He creates beutiful furnishings mainly for studio Namuh. 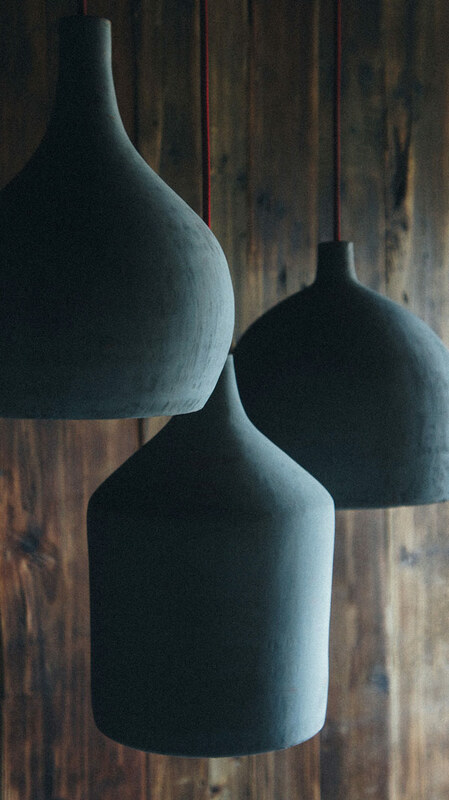 Below you can see a series of concrete pendant lamps created by Luis Luna. For more of his creative work, check out here. 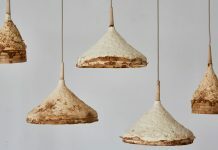 Hormigón, concrete pendant lamps created by Luis Luna for Namuh. A unique office desk by Manuel Barrera. Manuel Barrera is a self-made man from Madrid, Spain. The creative furniture and industrial designer combines modern, practical shapes with a touch of vintage. This unique office desk is a fine example of his work. You can find more images and information here. A great example of best interior design! 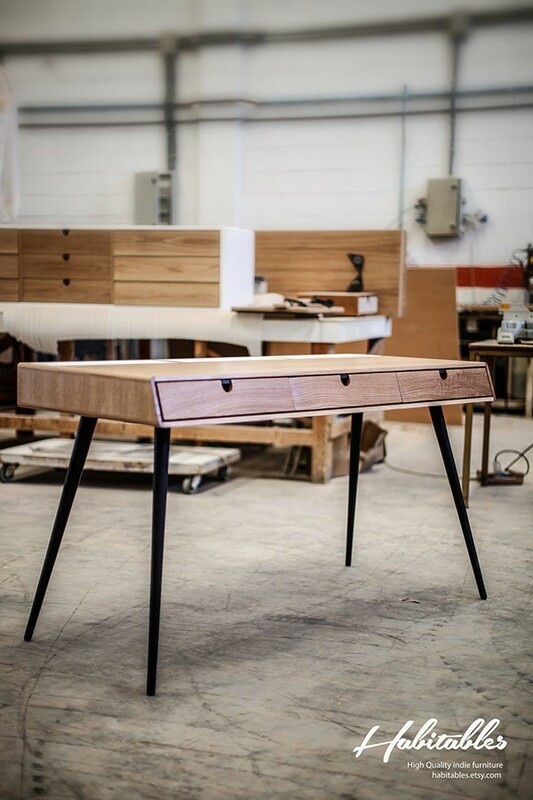 This unique office desk has been created by furniture designer Manuel Barrera. Actually, studio Anagrama is better known for extensive branding projects, but in this case, the Mexican studio was commissioned to create a very special furniture and interior design concept for Conarte Library. Their proposal creates a space that gives value to the experience of reading, it “literally” wraps the reader in. Check out more here. The last example in our list of best interior design from 2015: an interior and furniture design project realized by Anagrama for Conarte Library. That was WE AND THE COLOR’s fine selection of best interior design projects that were featured in 2015. I hope you liked this selection. 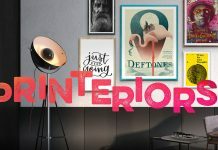 If you want to see more, do not hesitate and have a look at our Interior Design category.